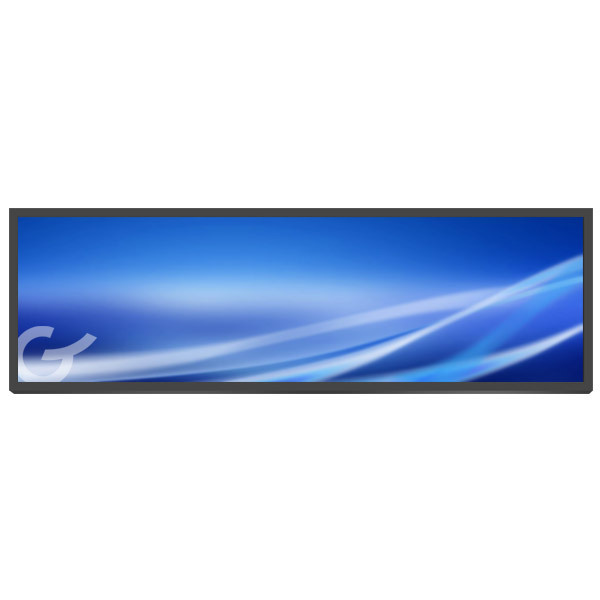 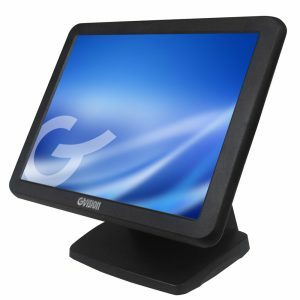 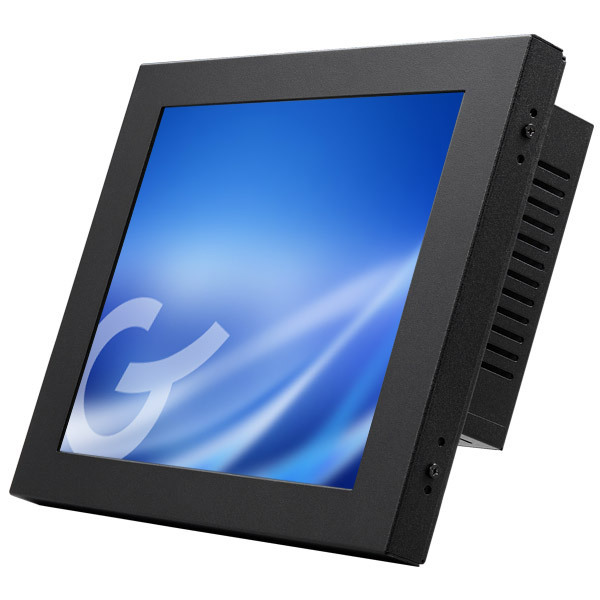 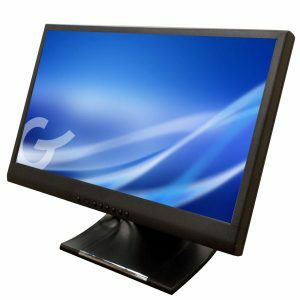 GVision’s P22BD is a 22” wide format screen touch screen display designed specifically for use in rugged and harsh point-of-sale (POS) environments where customers need the maximum amount of screen real estate for their applications. The P22BD uses an LED backlight which keeps power consumption to a minimum, thereby increasing your total cost of ownership (TCO). 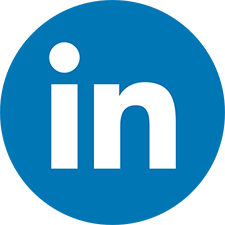 It is the ideal solution for demanding applications that requires a stable monitor and resilient touchscreen. 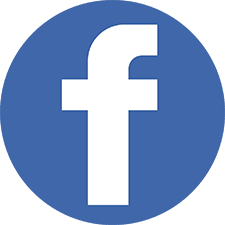 Please fill out the form if you need additonal information or if you have any questions.